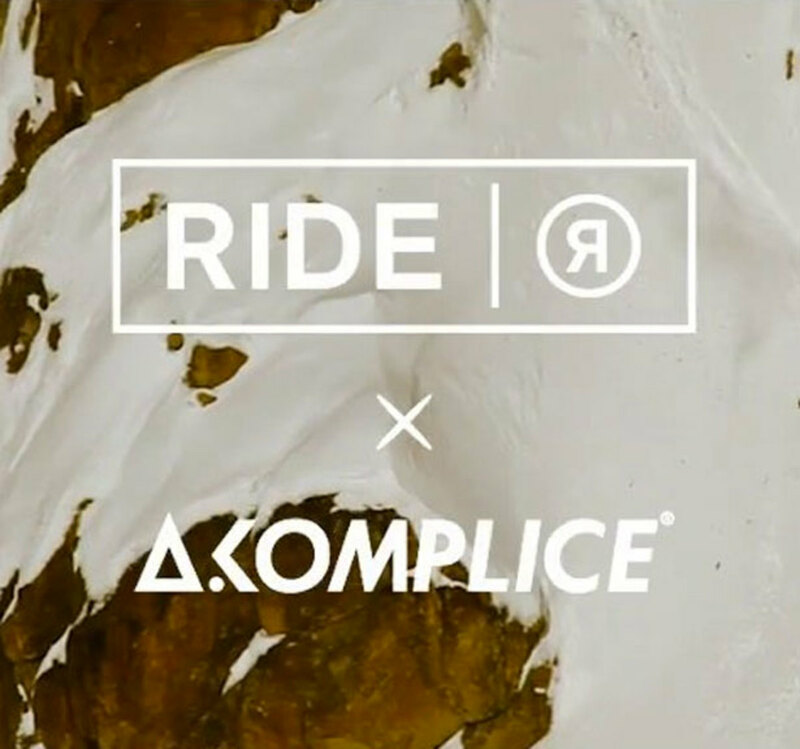 The collaboration between Akomplice and Ride Snowboards delves deeper than a product offering and extends to a true partnership based on mutual admiration. Both brands were founded on reverence for the outdoors and their upcoming winter capsule collection was worn, tested and lived-in in the outdoors of Patagonia, Argentina. More than a wear-test trip, Akomplice and Ride Snowboards&apos; journey to Patagonia was an assignment in exploration. Beginning in Brazil, Akomplice co-founder Mike Orlando, with girlfriend Ana Beatriz Mayr in tow, set sails for Argentina to meet Ride snowboard team member, Alex Sherman. 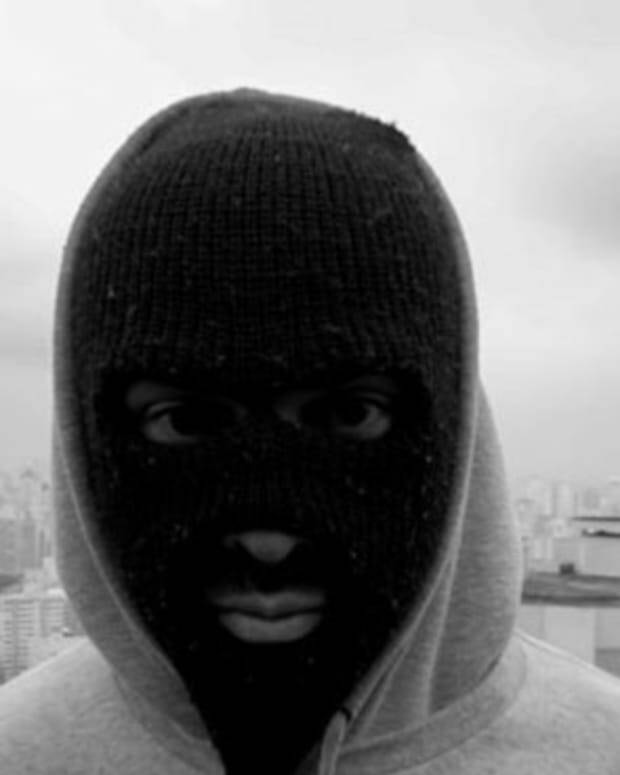 Once united in Argentina, the three were joined by Columbian film maker Carlos Marciales who would document the crew&apos;s every adventure. From scaling the Andes, to tucking up in cabins with a guitar and sipping the traditional mate tea, Carlos documented more than a product feature. 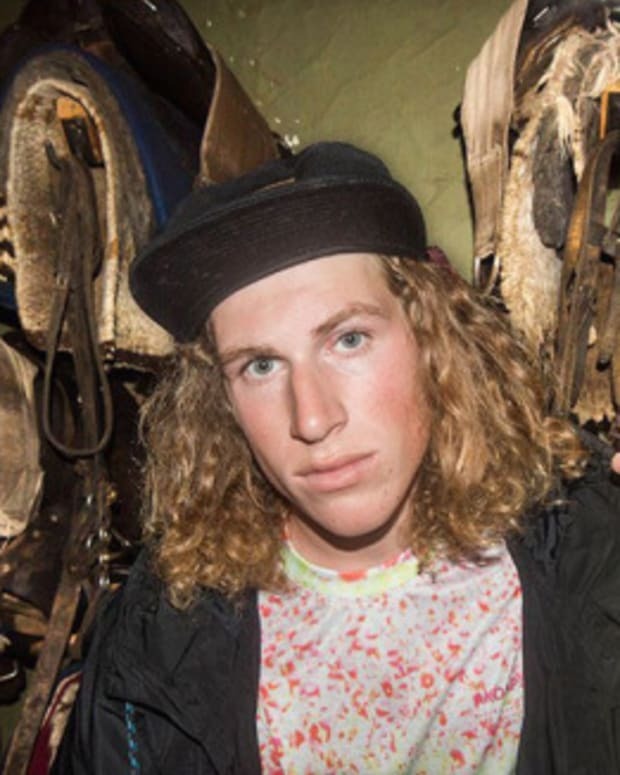 He captured the crew&apos;s passion for the outdoors and the tools necessary for the journey. The group&apos;s bond is apparent and their spirit of adventure, which both brands are beholden, is illustrated with every drop-in. The collaborative capsule consist of everything needed for one&apos;s own adventure including a brand new model of Ride snowboard dubbed "The Helix," as well as boots, bindings and an apparel collection. Product shots of the snowboard, boots, bindings, down coat, weather proof jacket, flannel, t-shirts and crews comprised within the collection will be available soon. For now, press play on the video and prepare to be transported to the far reaches of Patagonia. 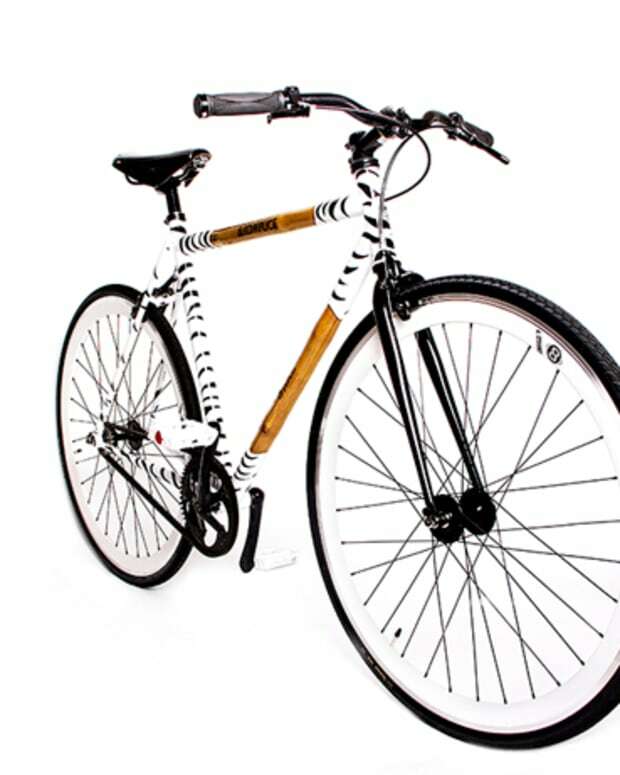 Style: Panda X Akomplice Fixed Gear Bike- "The One"